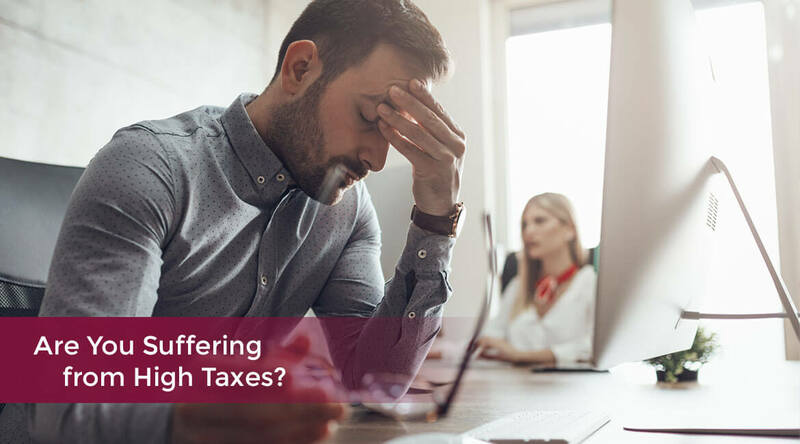 If you feel like you're getting crushed by taxes, you're not alone. 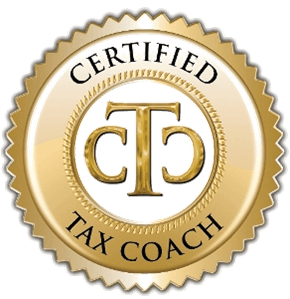 Many successful business owners and entrepreneurs are burdened with high taxes that impede business growth and threaten personal wealth. 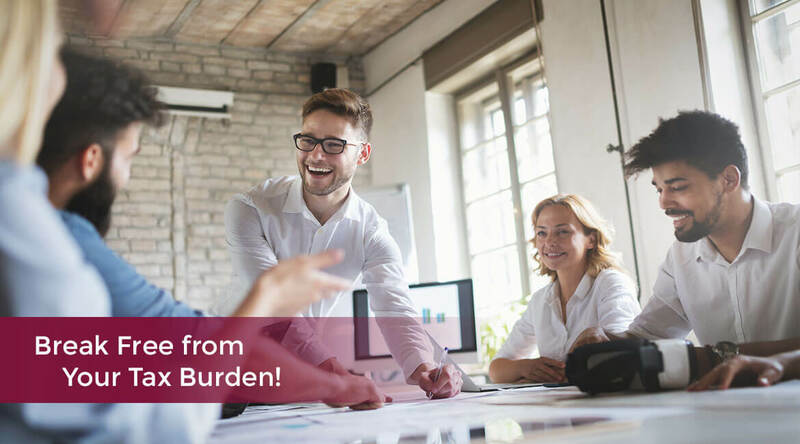 At Sorenson & Company, CPA, we have solutions that allow business owners to pay less in tax and keep more of what they earn. 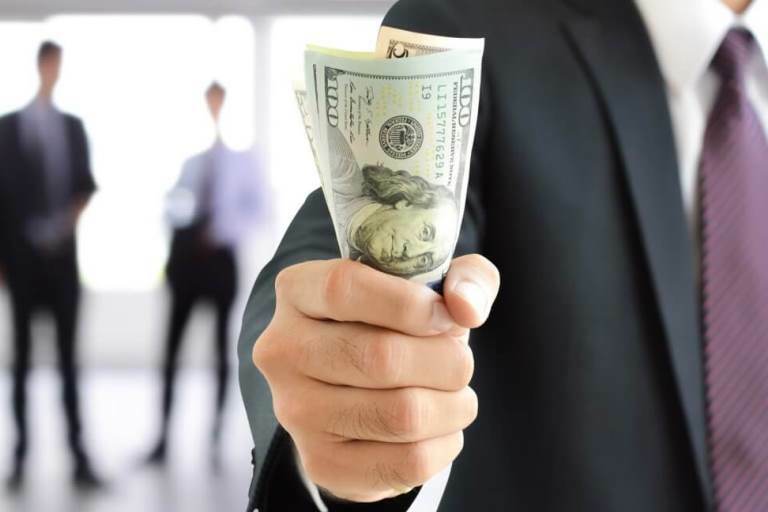 We save our clients thousands of dollars each year and we can do the same for you. 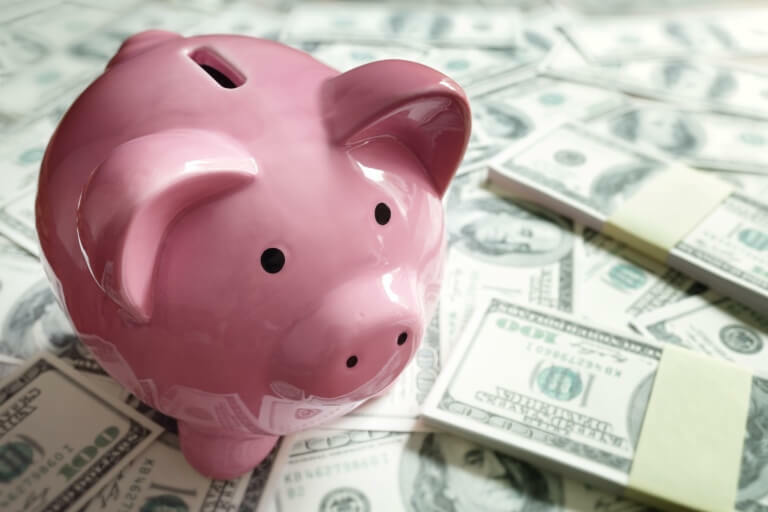 Are you ready to start saving real money on your taxes? 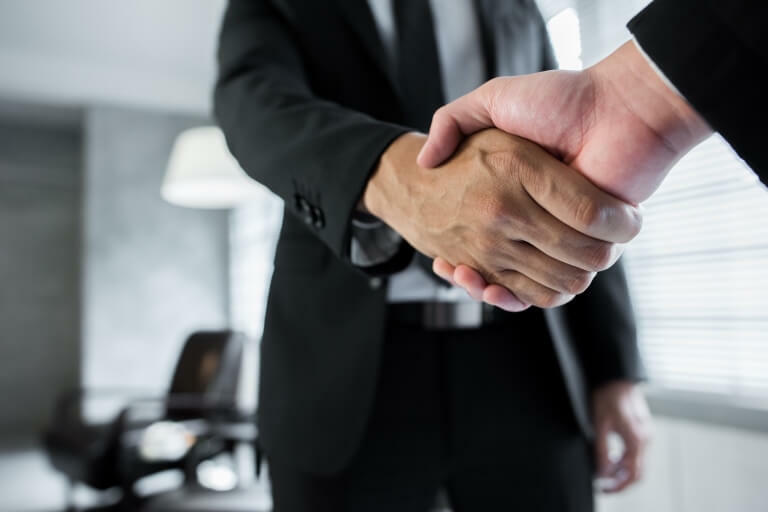 Call us now at 801-553-1120 and request your free consultation. 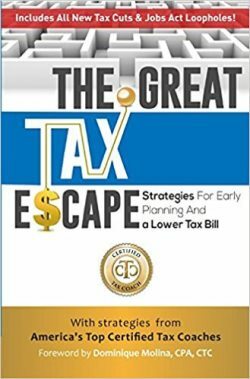 As a thank gift you for scheduling your free consultation, you'll receive the book, The Great Tax Escape. 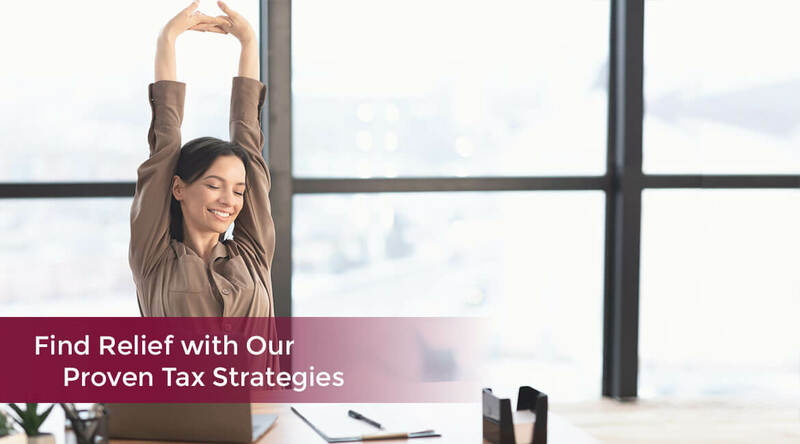 We know how to find tax savings that other CPAs can't because we're part of an elite network of tax professionals that specialize in tax planning.